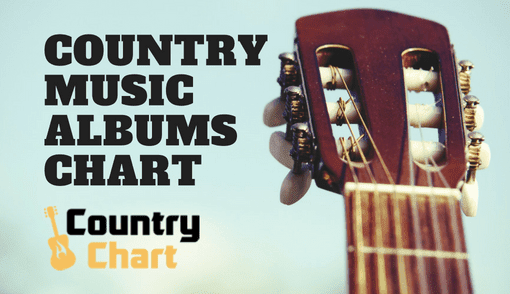 - The Brand New Country Music and Just Added to iTunes Country Music lists are published every day by 2 pm CST (Nashville/Austin time). These lists are therefore published 300+ times a year. 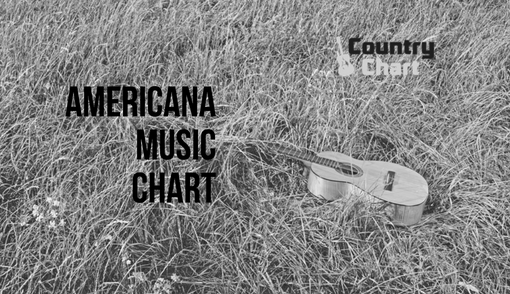 CountryChart.com has many charts of country music, including one of the most popular country songs charts on the internet. 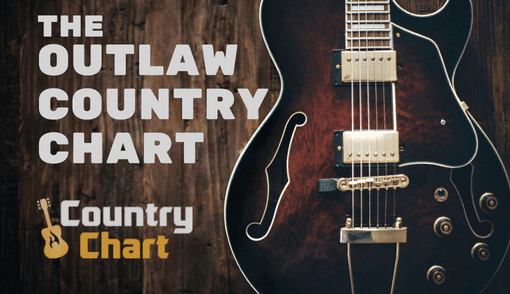 CLICK HERE for the songs chart. If you would like to see what is happening in the country music record album chart right, now,. 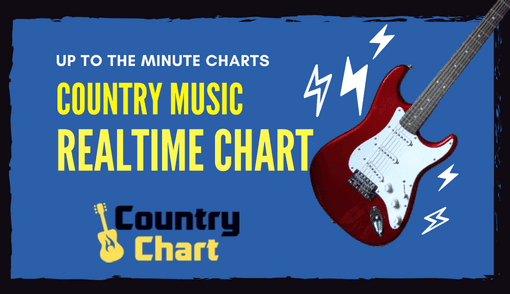 CLICK HERE for the REALTIME country album chart. 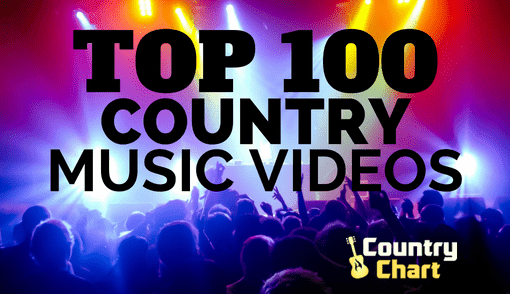 Find out what is happening in country music right now. The list below includes country music albums, EPs and songs JUST ADDED to iTunes. These singles and albums are the brand new and just added titles that will be being shared by friends, played on radio and performed in country music venues all around the United States and beyond. By taking the time to seek out the just added music, you will be one of the first to hear some of the greatest new country songs and albums available and get to know the music before your friends or family. Many times, it takes months for a popular single to catch fire on radio, but you can hear it first by keeping up the with Just Added to iTunes list right here on CountryChart.com. The list below contains the top BRAND NEW country music on iTunes. 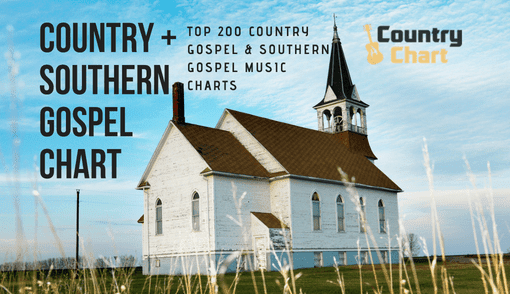 A list like the one below is important for new country music artist as downloads are important for helping artists to have the funds to create dynamic new country music and tour around the USA and other parts of the country music loving world. Moreover, iTunes chart milestones are important to the careers of country music artists. Chasing the first Top 40 album is increasingly difficult for new country artists as established acts have longevity in the genre. This makes it important to purchase new music and support new artists. 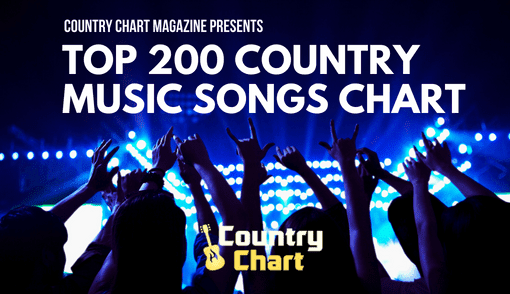 Please use the list below to discover the top new country music added to iTunes.